Following the success of this year’s Chinese New Year celebrations in Northampton, the county town is already planning next year’s special event. 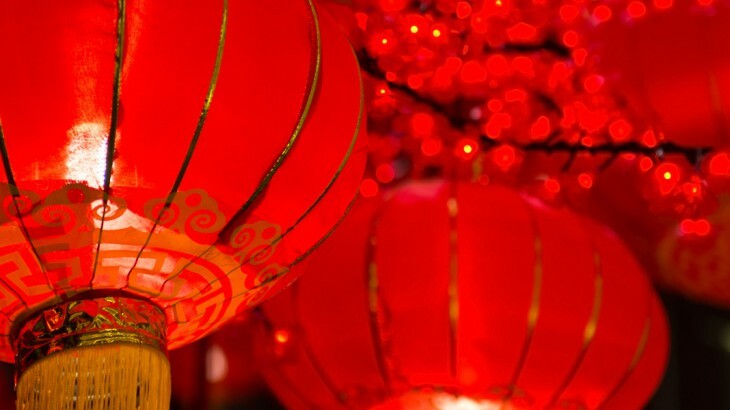 Northampton hosted its first ever public Chinese New Year event earlier this year on the 1st March, which was met with huge success, attracting over 7,000 visitors. Northampton Borough Council hopes to recreate this success next year with even bigger and better events for visitors to enjoy. Chinese New Year is one of the most important Chinese cultural events in the calendar, seeing a huge number of people booking China holidays to experience the event at its best and most traditional, or making the trip to Chinatown. As the holiday increases in popularity it is reassuring to see such rural destinations as Northampton ramp up their Chinese New Year celebrations. To read more about the Chinese New Year see this previous article or book a private China tour for 2016 to experience the event in all its glory. China china in uk, festivals. permalink.